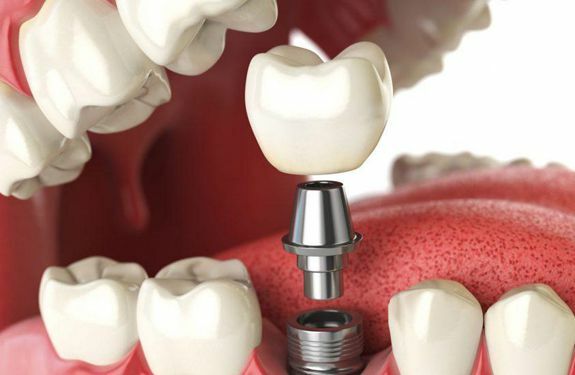 Home Dental Blog - Tips & Guide to Save Your Tooth Is Dental Implant Safe in Pakistan? Dental implants are the replacement of missing tooth for both Function & Aesthetics. Dental implants in Pakistan are relatively new compared with other developing countries. Yet there is an increase of awareness among people, it is getting popular and desirable treatment option for patients with missing or rotten failing teeth. It is becoming a popular replacement treatment option. The ex-pat Pakistanis get treatment in Pakistan as the cost of the dental implant is quite low compared to United Kingdom (UK), Europe America & Canada. Dental Implants in Pakistan is the safe mode of treatment provided the best professional advice taken by patients. Those who wish to get dental implants from Pakistan need to do research on the dentist or dental implantologist providing them dental implant. Don’t jump in making decisions and make sure you understand the treatment cost & future care. Your dentist must give you an idea of the end result and longevity. Social media reviews and history of a dental practice can help you in making a decision. The dental implant is technique sensitive procedure which requires optimum training and vast experience. Dental Implant placement demands crucial steps before its placement which includes detailed patient health and dental assessment and careful treatment planning. This is the key to success which requires clinical and specialized radio-graphic assessment by an experienced operator for the success of the dental implant. Not everyone is a candidate for a dental implant & there are patients who do not qualify for the procedure. The patients need to find out the correct diagnosis and treatment of missing teeth or bad teeth by the dentist. The fixed prosthesis for a full mouth is a complex treatment only to be offered by a specialist. We have to make sure that our dental service provider has been truthful and professional in making the decision. Dental implant procedures and operators are not regulated in our privacy practices. There is no civil lawsuit for clinical negligence. There is hardly any information available to patients on Procedure and clinical competence of Operator or dental implantologist. Dentist with lack of experience and knowledge about dental implants start placing implants as it is another source of income. These suppliers are also placing dental implants and encouraging unskilled dentist to place dental implants. 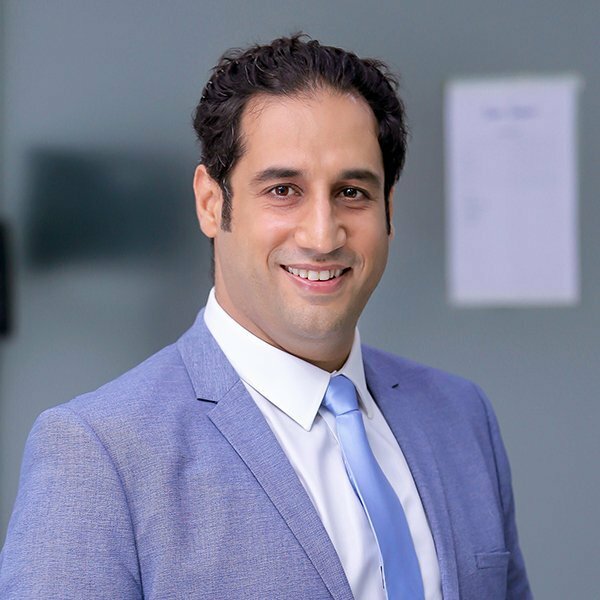 It is very important for every individual seeking dental implant treatment to investigate and search for a Certified, experienced dental implantologist to help you restore your smile with function and aesthetics.